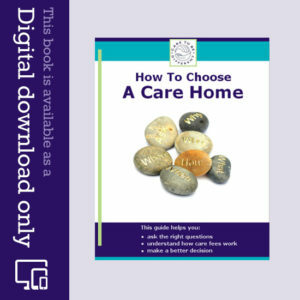 Care to be Different > Articles > NHS Continuing Healthcare > When is the Continuing Healthcare Decision Support Tool completed? Should you be paying care fees for a spouse? 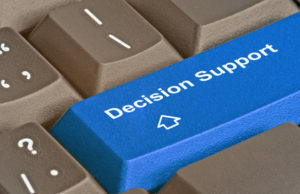 Is the NHS Continuing Healthcare Decision Support Tool completed in advance of an assessment? We recently heard from a family who were presented with a completed Continuing Healthcare Decision Support Tool document before the Multidisciplinary Team (MDT) assessment (the full assessment) had even taken place. the MDT assessment (the full assessment – stage 2 of the NHS Continuing Healthcare process) should involve the individual being assessed (and/or their representative(s), e.g. family). the information and views shared at the MDT assessment should be recorded in the Decision Support Tool document so that, by the end of the MDT assessment, there is a completed Decision Support Tool document. 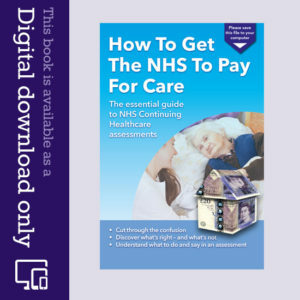 the information in the NHS Continuing Healthcare Decision Support Tool then forms the basis of a recommendation about funding. If you’re given a Continuing Healthcare Decision Support Tool completed before the assessment has even taken place, complain immediately. Insist that it’s completed again – but this time with your full involvement at the MDT assessment meeting. Fighting a Continuing Healthcare funding battle alone can feel daunting. If you need to talk to someone about your case, Farley Dwek Solicitors are offering a free initial discussion on the phone. Being able to explain your case to a specialist and see which way you need to go next, can give you renewed energy and impetus to keep fighting. You can read more here.